Learn Ionic 4 or Ionic 3 or Ionic 2 online from the best Free Ionic tutorials. onic apps are created and developed primarily through the Ionic command line utility (the “CLI”), and use Cordova to build/deploy as a native app. This means we need to install a few utilities to get developing. Ionic is easy, Fast and Beautiful. Enjoy and Learn It. Ionic is built with Saas and AngularJs which makes it complete and more powerful development package. Let's build an Ionic app for your Wordpress site using Wordpress REST API! This ionic tutorial will show you how to communicate with the WP API in order to get your Wordpress posts, categories, comments. 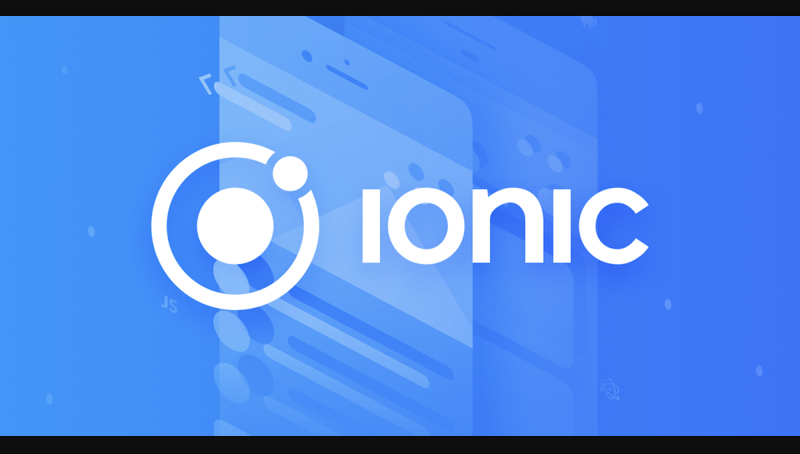 In this Ionic tutorial, will build an example app with a question and answer format (Q&A), similar to StackOverflow and go through the core concepts of an Ionic 3 App such as Project Structure, Navigation, UI/UX and Data Integration.